Call us when you need a new roof for your industrial property, or just need a few repairs. 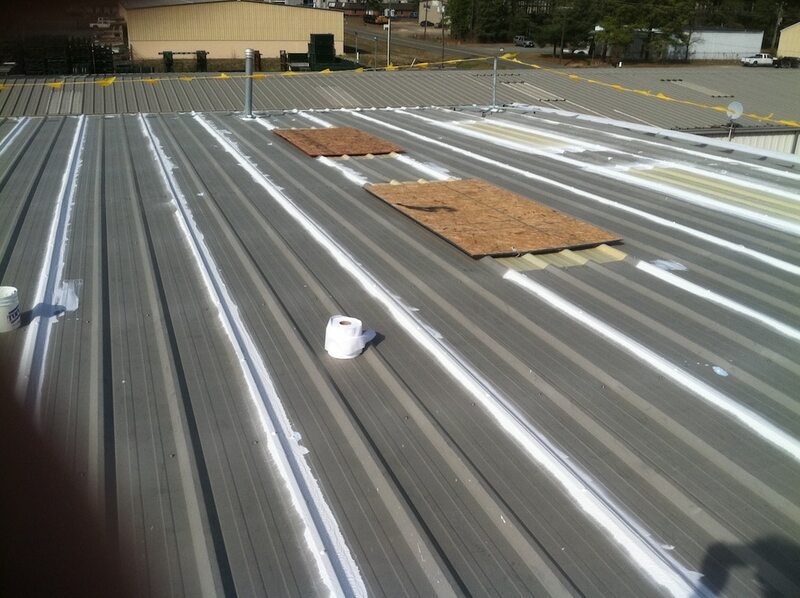 When your industrial roof needs to be replaced or is leaking, we’re here to help. Our industrial roof services and industrial roofing replacement service carries a 20-30 year no dollar limit (NDL) full system warranty – the very best warranty available in the roofing business. Additionally, Colonial Roofing of Virginia offers comprehensive service contracts for our industrial roofing work, assuring your property’s roof is fully maintained by the professionals who installed it. 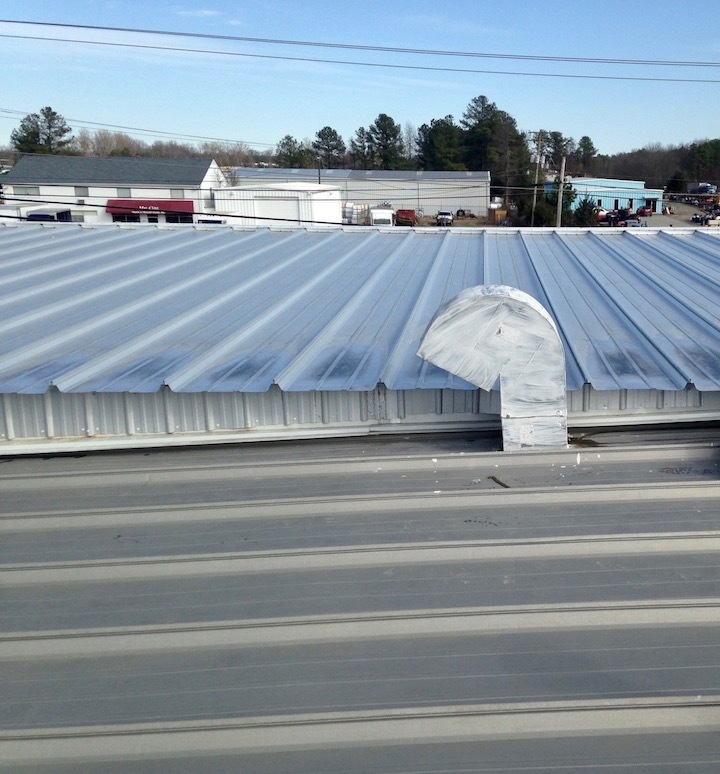 Colonial Roofing of Virginia offers the best industrial roof services available. We can quickly install a new roof for your industrial building. In many cases, we are able to restore roofs to their former glory. Rather than installing a new roof, call Colonial to see if we can restore your industrial roof. Over time, your roof can start to break down in critical areas such as flashing details. We can properly repair your roof system. How many square feet is your roof? A new roof could blow your budget! Colonial can perform regular inspections and maintenance on your roof. We are also experts in commercial and industrial roof restoration. Some roof systems, such as metal roofs, can be efficiently restored to durable, high-quality standards, thereby avoiding the costs of full roof replacement. Our roofing professionals can quickly assess if your roof qualifies for restoration services, and upon completion of the project, offer warranties up to 20 years in some cases. When it’s a matter of protecting your investment, Colonial Roofing of Virginia only works with the highest quality roofing products, installed by the most trusted industrial roofing company based in Virginia. Choose the quality, integrity, and peace of mind Colonial Roofing of Virginia provides. It’s not just our motto, it’s our promise. 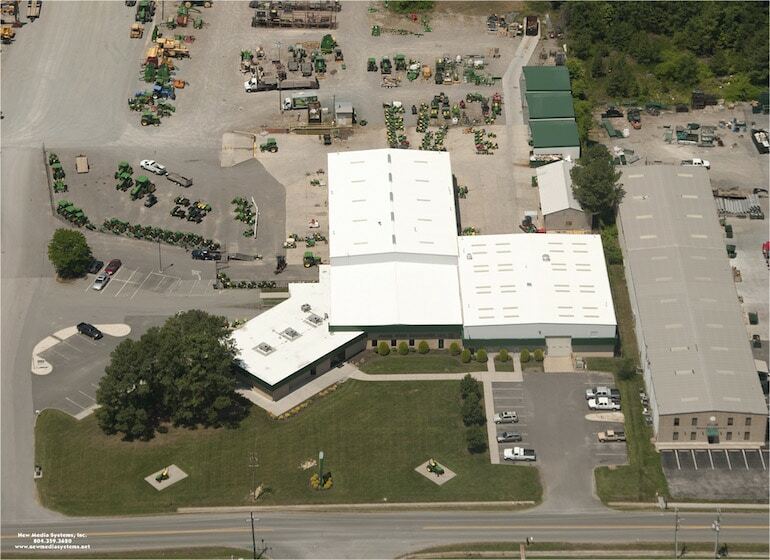 Call Colonial Roofing of Virginia in Aylett, VA today and let our industrial roof services team go to work for you.